Teaching martial arts is more than just having good kicks or good credentials. It is more than how many trophies you have won, what rank you are, or who your teacher is or was. Teaching is a learned skill like any other and The Basics of Teaching will help you improve your skills as a teacher and your ability to teach all different kinds of students who maay all learn in different ways. 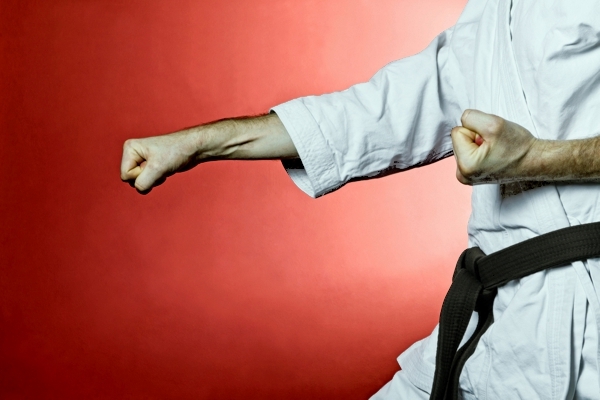 This course will enable you to be a much more successful martial arts instructor. UMA is currently working on course curriculum with new instructors and we look forward to providing students with the best in online training. Our courses will also include dojo medicine, health and fitness, conflict management, fight psychology, martial arts business, teaching martial arts and more and we offer certifications programs. UMA Conventions will take place in different areas of the United States. Conventions will include group and personal training and testing and other courses. You will be notified of conventions via The Martial Blast Newsletter, so sign up for the newsletter when you enroll in UMA. UMA offers training tips and more for students on our Question and Answer forum.